Contemporary classics and surprising local specialities. At the Rosep you will experience excellent cuisine on an ideal location. Not surprisingly, our exclusive restaurant is famous in all surrounding areas. Our chef and his team are excited to prepare varying and wonderful diners, made with passion. 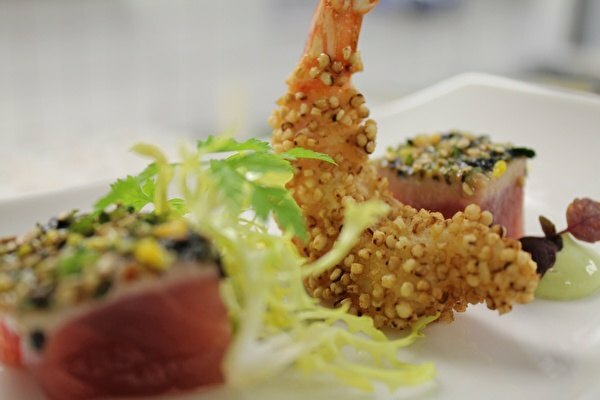 Classical dishes are presented in a surprising way and we give modern cuisine a traditional twist. Whether you go for a menu or order à la carte, you may always expect a high quality standard with us. What can you expect? Six delightful, light appetizers for only € 37.50 per person. You will receive two appetizers, two main dishes and two desserts that fit the season. Do you take your (grand) childeren? We will serve a customized menu at a reduced price. The Matinee Lunch starts between 12.00 hours and 13.30 hours. Reservations are recommended. Is it rainy, windy and cold outside? Welcome to our lounge bar where it is warm and comfortable. Sit down in the orangery on our comfortable sofas and enjoy a drink in style. 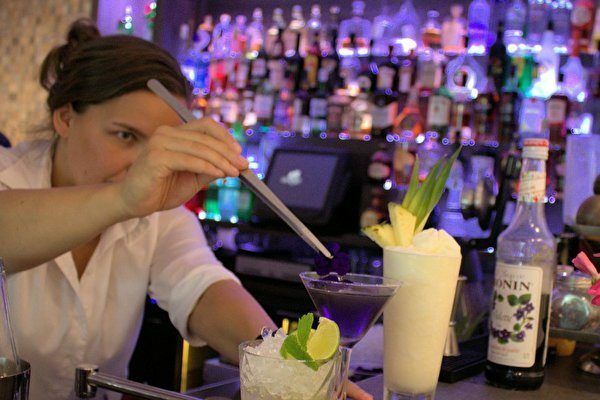 We surprise you with an aperitif, a cocktail or pour you a glass of wine from our winelist. With the crackling fireplace, you can - alone or with friends - choose from our extensive collection of whiskeys. Getting a little bit hungry? Exuberant as we are, we serve you a matching snack. Choose from our Bistro menu and enjoy the coziest bar in Brabant! Sometimes you just need some space for yourself. You want to enjoy a quiet dinner with someone important: your loved one or your business associate. Or perhaps you want to celebrate something with a select group of people. 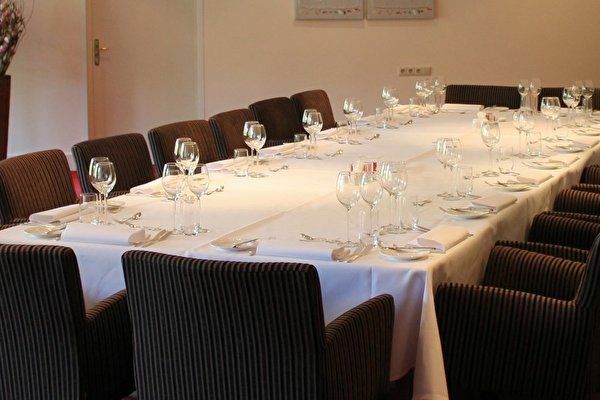 At Landgoed De Rosep you can choose Private Dining. We have a separate dining room, where you are not disturbed by other guests. Our professional staff serves you dishes from the à la carte menu or from a menu, that you can put together yourself. You can order champagne with us, or choose an impressive 10-course meal or themed dishes that fit your celebration. Allow yourself to enjoy the intimacy and personal dedication of Private Dining and make your mission successful! Are you looking for a festive spot for an aperitif or wine tasting? Our wine cellar is the perfect location. If you want we can arrange a sommelier who is knowledgeable and enthusiastic about our wines. A tasting by country or region, a relaxing break from your conference or a launch of your party? At Landgoed De Rosep everything is possible! Throughout the world we pick the best wines for our wine cellar. 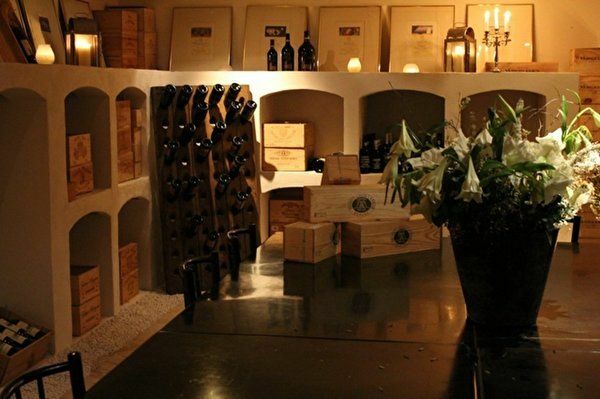 Our wine cellar is tastefully designed especially for our guests. Interested? Please contact our reservations department.